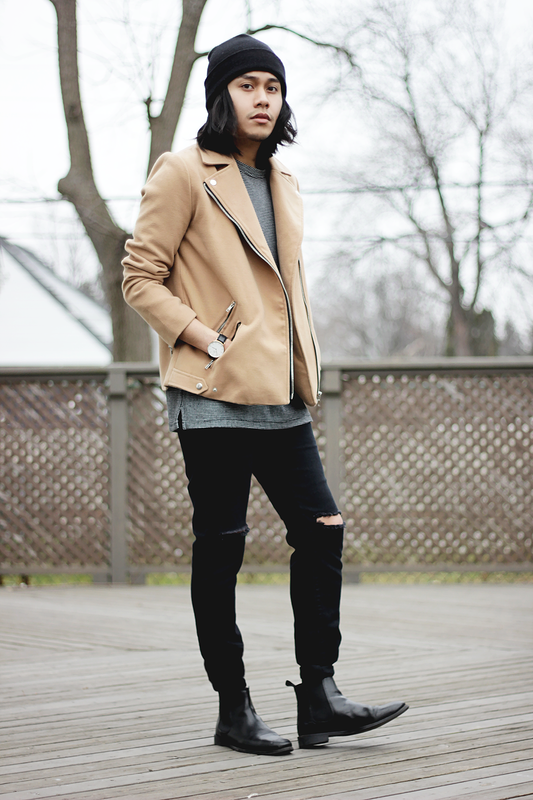 Here is my latest casual street style look. I kept the look very dark and a little bit of grunge. 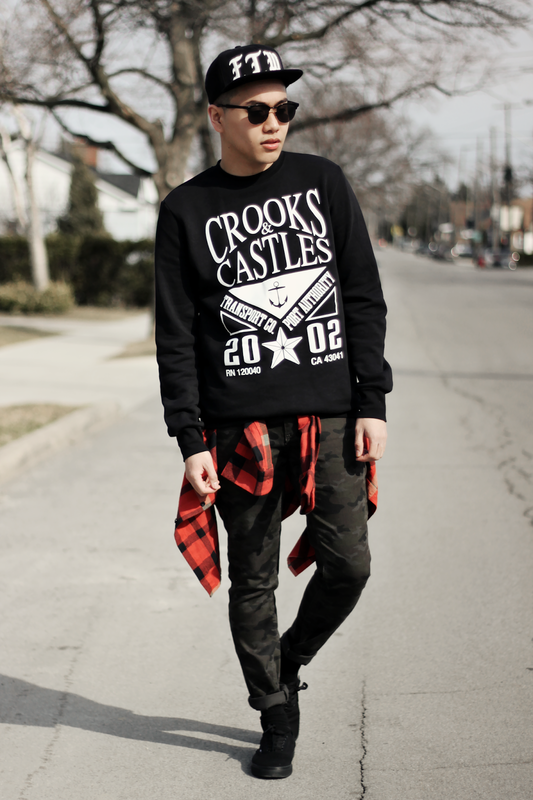 I got this jumper sweater from crooks and castles. This is one of the old jumper design they did awhile back. I was lucky enough to find it and for a cheaper price too. I paired it with this timeless camo print pant i got from forever 21 last fall/winter collection. Finally, i finished the look by wearing this red flannel UNIF shirt. pants from forever 21, shoes by vans.